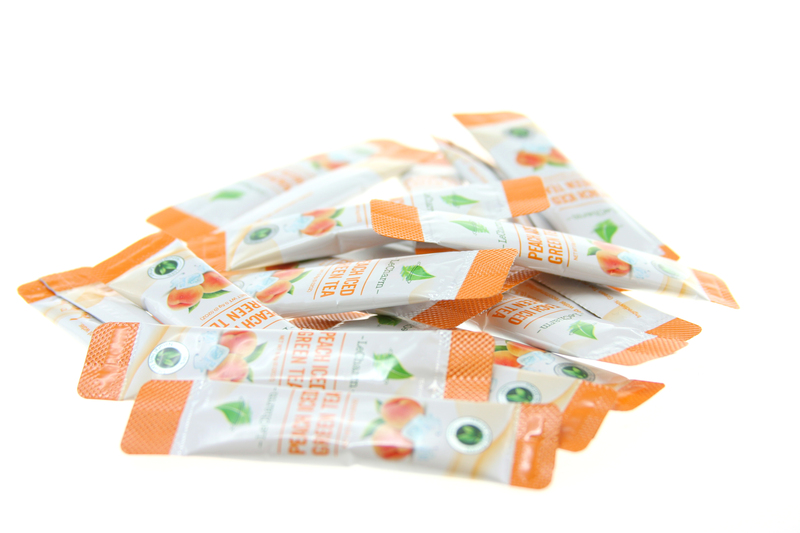 The Peach Iced Green Tea Extract included 20 perfectly measured sachets that contain 0.6g or 0.02 oz. 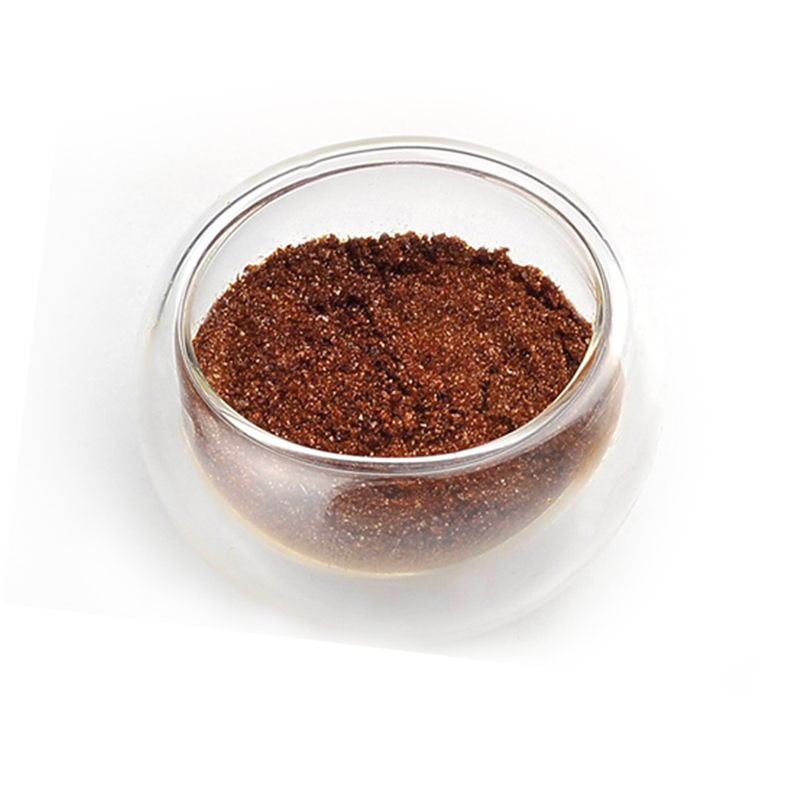 of tea mixture that can be mixed with 200 – 300 ml or 6.8 – 10 oz. of water. This can be adjusted for individual preference. The green tea combined with the peach flavor will awaken the senses and provide more energy helping to make it through the day. This can be consumed at any time of the day. Peach tea has a sweet flavor, but some people prefer to add sugar, milk or other extras to it. This tea is a natural toxin cleanser which helps with the signs of aging, by promoting skin health. This can help bring out the beauty in the skin also. Cardiovascular and other health issues are prevented by regular consumption of certain types of tea, such as this one. The process of selecting the peaches and green tea leaves only provides the highest quality products. This allows for a high quality product that can be enjoyed. Weight control is something that is difficult for a lot of people. 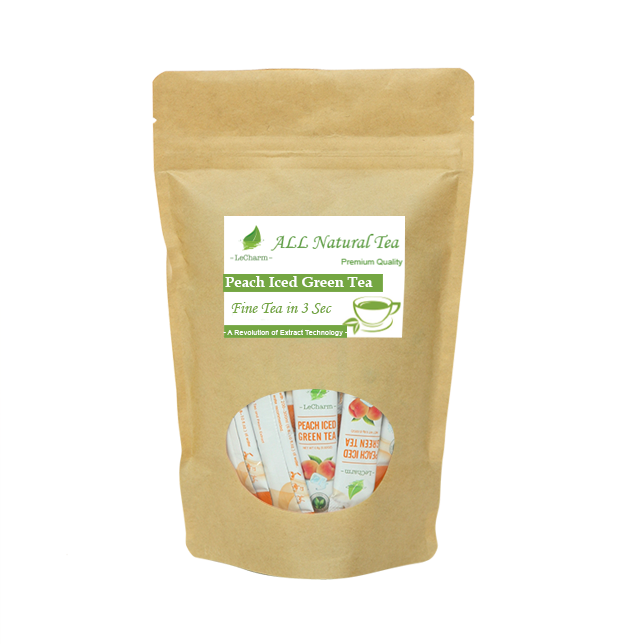 This product, containing green tea, can help people maintain their weight or to achieve their weight loss goals. This is a peach tea benefit that can help tremendously toward other conditions that are caused from being overweight. Fruit tea is sweeter than many of the herbal teas. 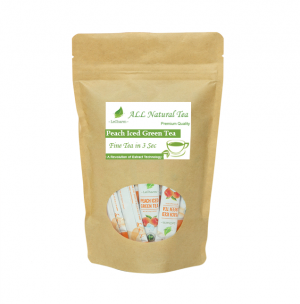 This organic tea is one of them that is very popular, because of the uniqueness of the flavor. It can be combined with hot or cold water while mixing it up. Ice cubes can be used when preparing ice tea in 3 seconds or less. This is a big convenience when traveling. The small sachets are stored easily in a purse or other luggage when traveling or taking it to work. Gift baskets can easily be made using these small sachets also. Love Peach flavor !!!!!! This tea taste great. I have suggested it to my family and friends even when they come over having them smell it.